Previously, we showed you how you can increase the size of the font in the Title bar, now we are back to show you how you can increase the size of everything on your screen. 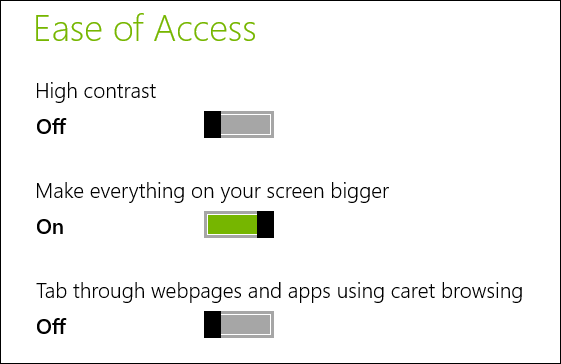 Increasing the size of every element on your screen is done through the Metro Control Panel. 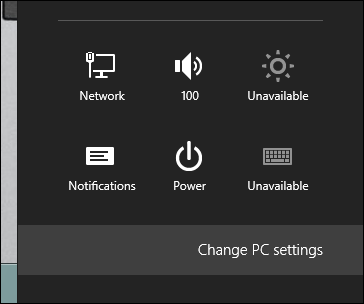 To get there, press the Win + I keyboard combination and select Change PC Settings from the bottom right-hand corner of your screen. 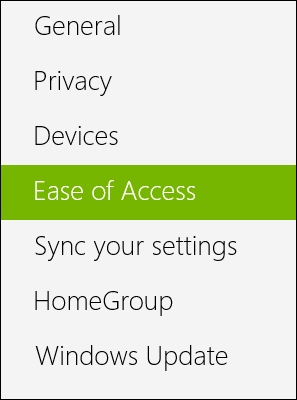 When the Metro Control Panel opens, head over to the Ease of Access section. 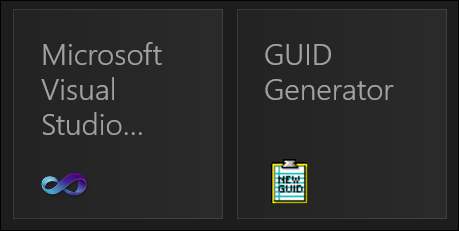 On the right-hand side you will see an option to “Make everything on your screen bigger”, move the slide over to the right to activate it. That’s all there is to it, if you ever want to go back to normal, all you have to do is switch the slider back to the left.